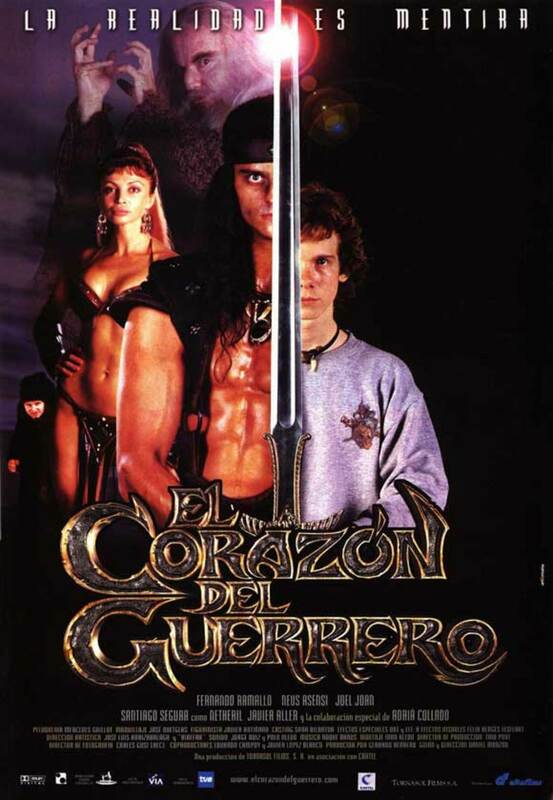 Beldar and Sonja, a couple of thieves belonging to the legendary world of sword and sorcery, steal a precious stone shaped like a human heart in the gloomy crypt of the Order of the Thousand Eyes, an evil sect of powerful wizards. When fleeing the scene they realize the gem is cursed. After losing consciousness, Beldar awakens in another world, into the body of a sixteen year old teenager in Madrid eaten by acne. Regions are unavailable for this movie. 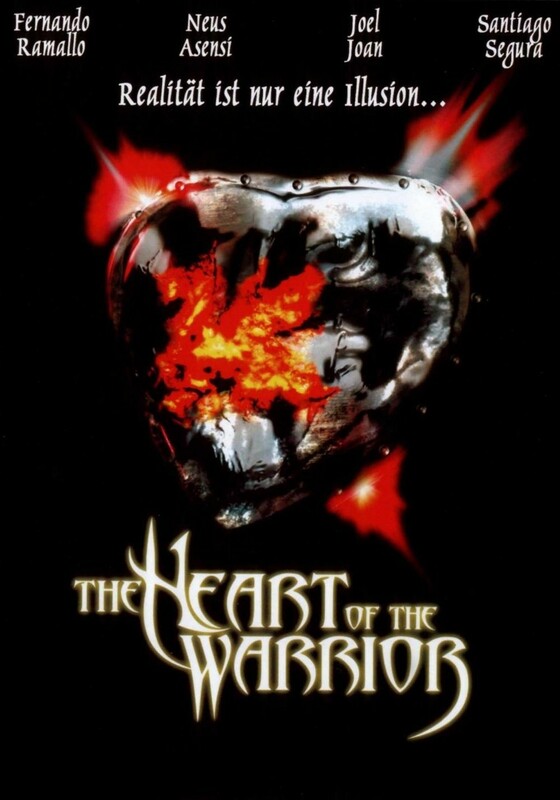 Click the "Watch on Netflix" button to find out if Heart of the Warrior is playing in your country.